A couple of weeks ago the lovely folks over at Tabl invited me along to the Body Kitchen Supper Club. 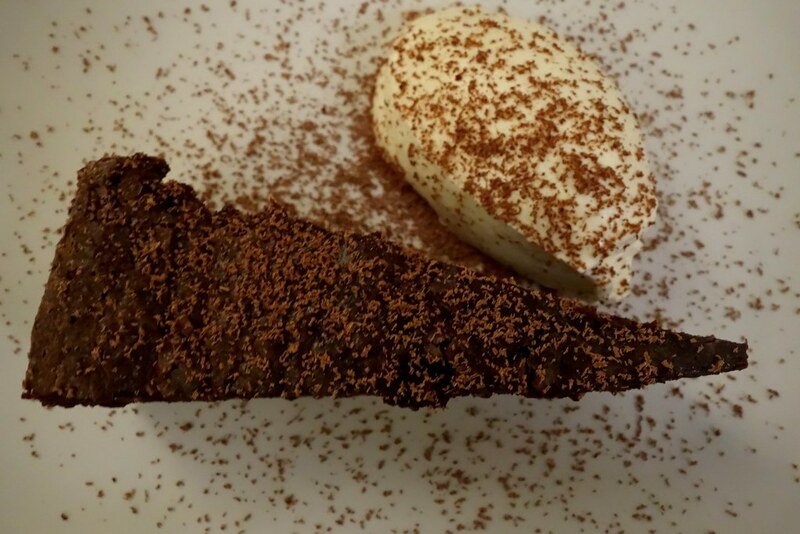 If you still haven’t been to a supper club, you need to get yourself down to one, fast. I’ve found they are more often better value, and on the whole a much more enjoyable dining experience than the norm. It’s been a great way to meet some really interesting people, and I’ve had a blast so far! While I wouldn’t recommend going to one on a first date, I think it’s actually quite a lovely idea if you haven’t met anyone special yet. Quite a few people go solo, and the Tabl have some really interesting Valentine’s Day events on over the next week! 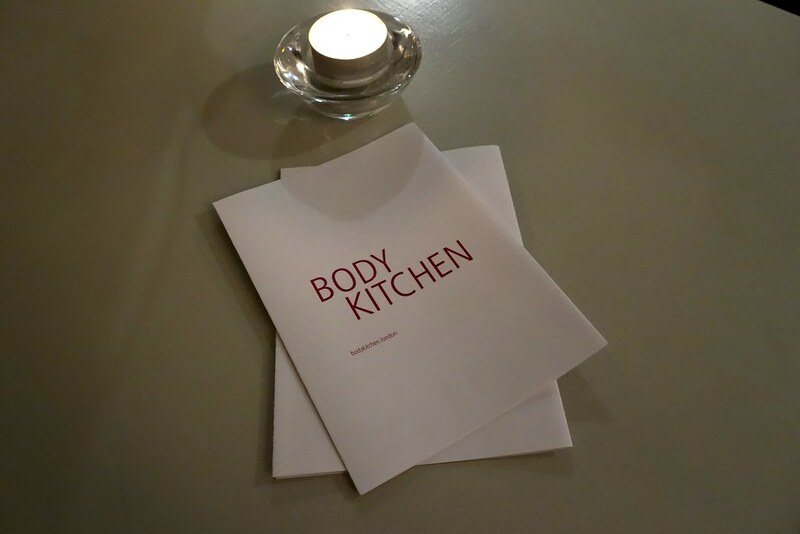 I was really intrigued by the Body Kitchen, who claim to specialise in ‘gourmet healthy food’ – meaning no gluten, no additives, and made with fresh and seasonal ingredients. Still feeling slightly guilty from my rather indulgent new year, and attempting to maintain a healthier lifestyle in 2016, this sounded right up my street. 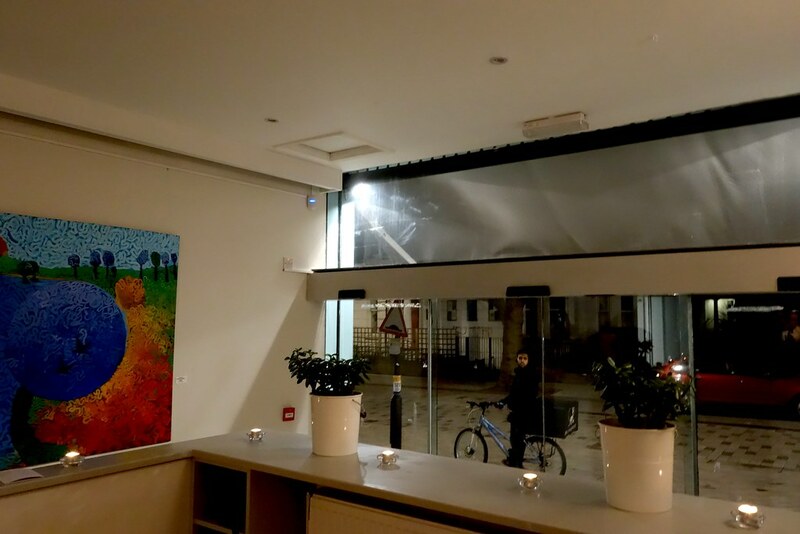 The supper club was based in West London, and if you can’t make it down to one, you can also order in from Deliveroo, too – and seemed extremely popular by the number of couriers who wandered past throughout the meal! The meal started off with a warming butternut squash soup, served with toasted seeds and vegetarian parmesan. It was really delicious, although paled in comparison to the main, which was a real showstopper. I opted for the blade of highland beef, which had been slowcooked, and was served in rich braising juice with caramelised onions. It was so tender, and barely required cutting or chewing at all – it was so soft. 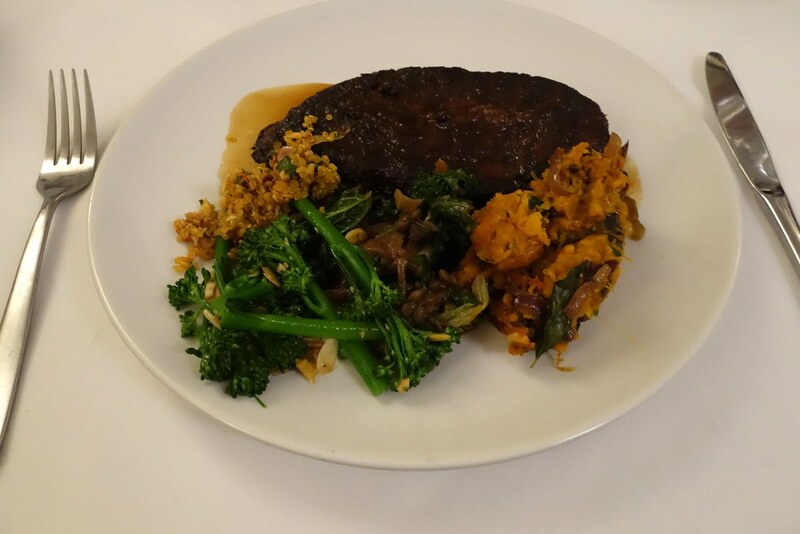 The sides were also really tasty – my favourite was the tenderstem broccoli, served with garlic and toasted almonds, but the sweet potato masala, citrus quinoa and mixed greens with lentils were equally epic. The beef portion was very generous – far too big for me to finish, and I really didn’t want to waste any! 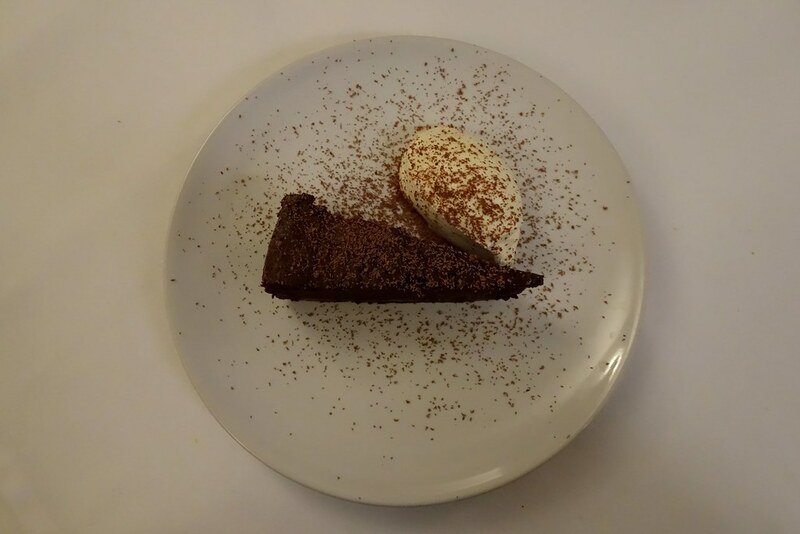 If you are a frequent reader, you’ll probably know that I’m not the biggest fan of desserts, but the Body Kitchen’s gluten-free chocolate cake with creme fraiche was something else. It was so rich, and absolutely gorgeous. 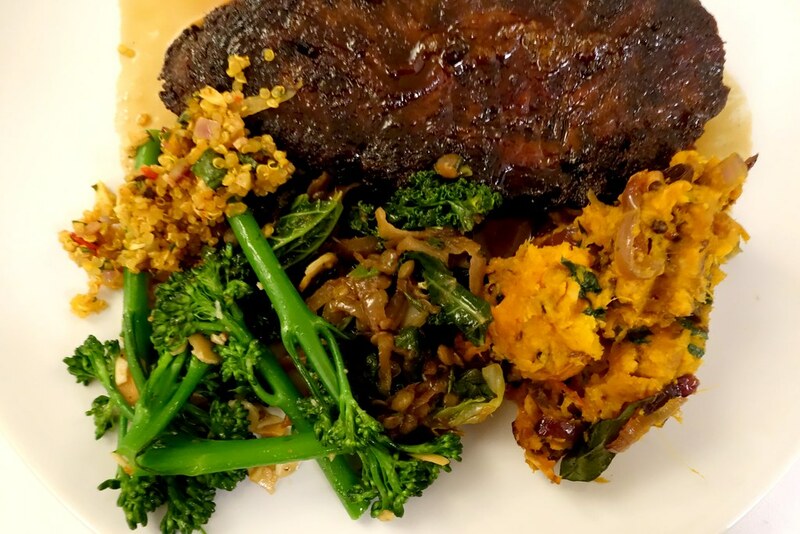 I really loved my supper club experience, and would wholeheartedly recommend a meal with the Body Kitchen for delicious and indulgent food without any of the regret. I also enjoyed meeting some lovely new people, so much so that I’m actually going to be starting a supper club myself! I’ll be sharing more information over the coming months, so stay tuned! Have you ever been to a supper club? What kind of food would you like to try? Be sure to comment below, or let me know on Twitter, Facebook or Instagram! 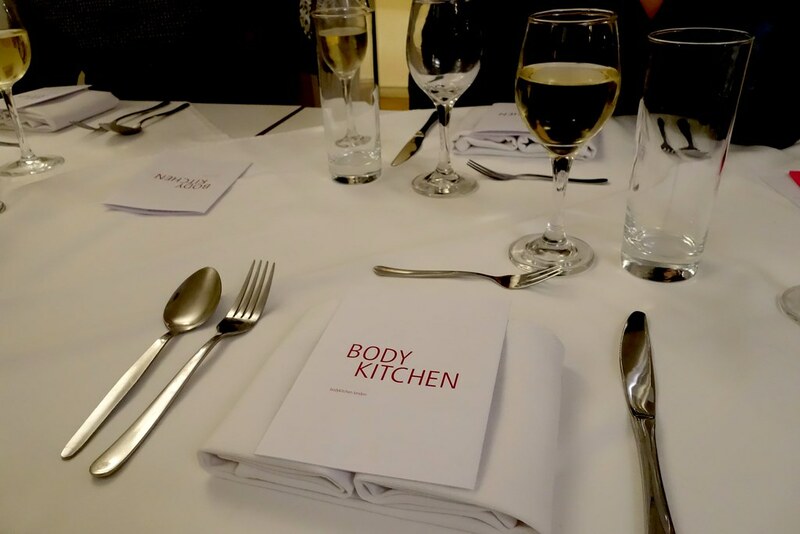 I was invited to the Body Kitchen Supper Club by Tabl for a fair and honest review – if I didn’t like it, I wouldn’t recommend it! Thank you! 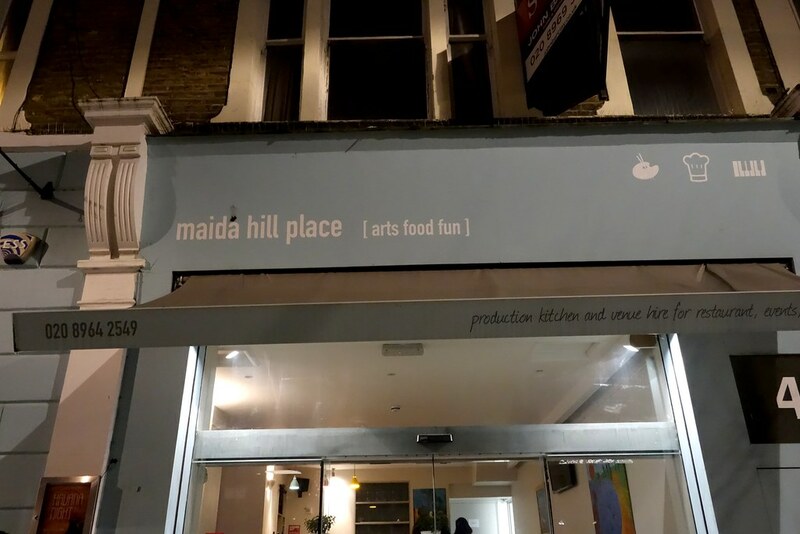 I would definitely recommend supper clubs – such a fun way to spend an evening!